Sometimes I just need a simple craft or activity. On those days, we opt for something a little easier and incorporating new tools into our art spices up our creative time. 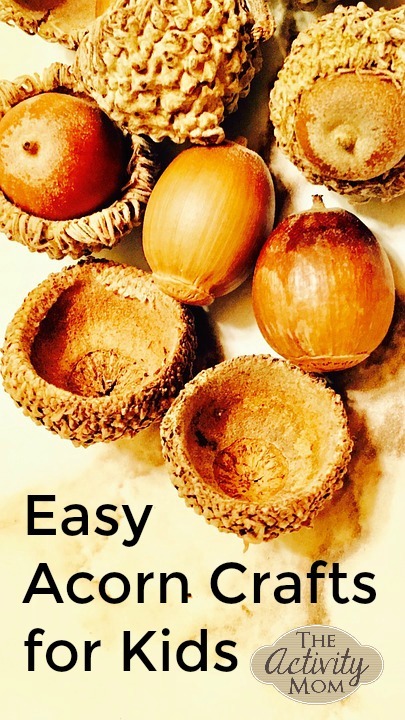 That’s how easy acorn crafts for kids came about. I love to try to incorporate the outdoors just to add a little spin on our projects. It is a great way to encourage the kids to go outside and interact with the world around them. And, some items found outside, like leaves or acorns, actually create some of the best artwork. 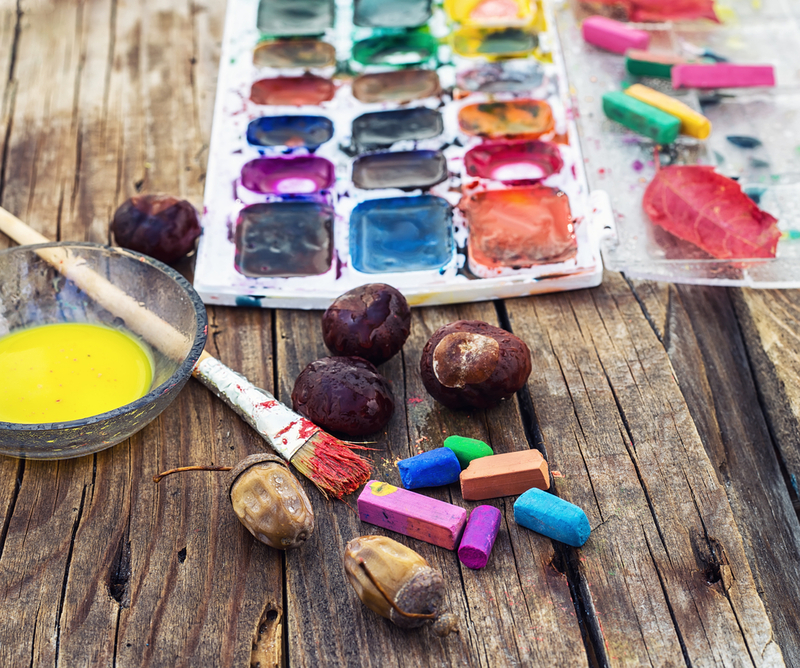 You can easily create colorful acorns by painting them with various colors from your supply of acrylic paint. My favorite thing to do is let my children paint several of them in whatever colors they choose, then I grab a vase and fill it up with them. It makes a great, colorful piece of décor for my dining room table or the entry way to our home! Pom poms are the great addition to just about any art project. 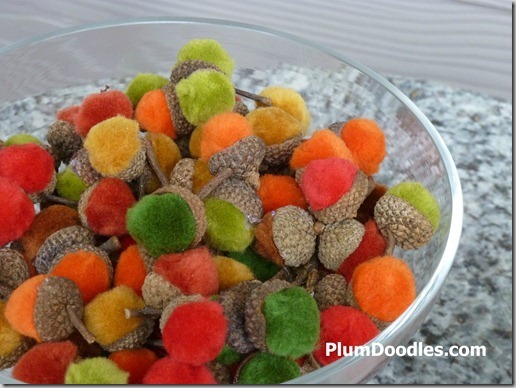 Simply grab a big, colorful one and attach an acorn to the top. 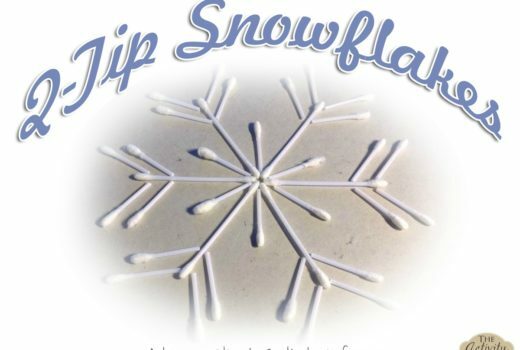 I love how they created these at Plum Doodles! 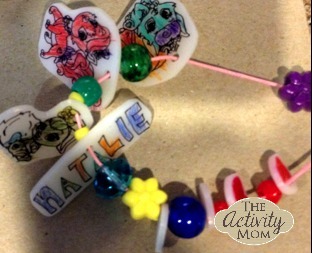 My kids love this project from Crafts by Amanda, and so do I! Have your kids go outside and gather as many acorns as they can find – realistically, about 20 depending on the size of your frame. 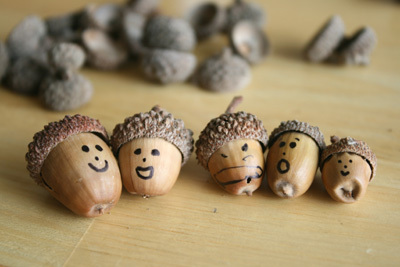 Next, have them pull the cap off of each acorn and set it aside. 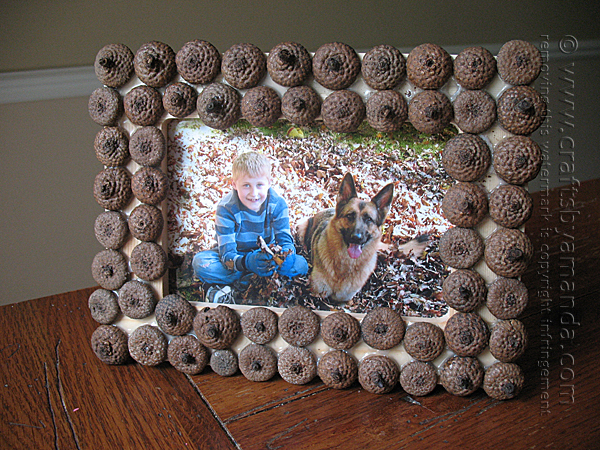 Get a blank wooden frame and then have them glue the tops of the acorns all around the edge of the frame until the frame is covered. Now you have an adorable Fall themed frame to put their picture in. Between imaginary friends and crafted friends – my kids are always looking for the next thing they can use to make a little play companion and acorns make great buddies! Just give them some acorns and paint and let them decorate their new little friends however they please like they did at Make and Takes. Which acorn project do you like the best? 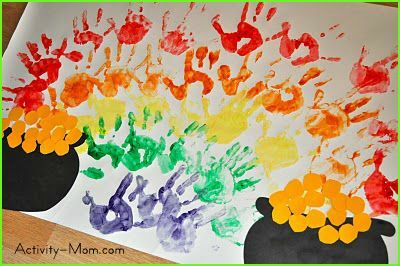 I think my kids and I will be doing each one of these this year, and you should try a few yourself!